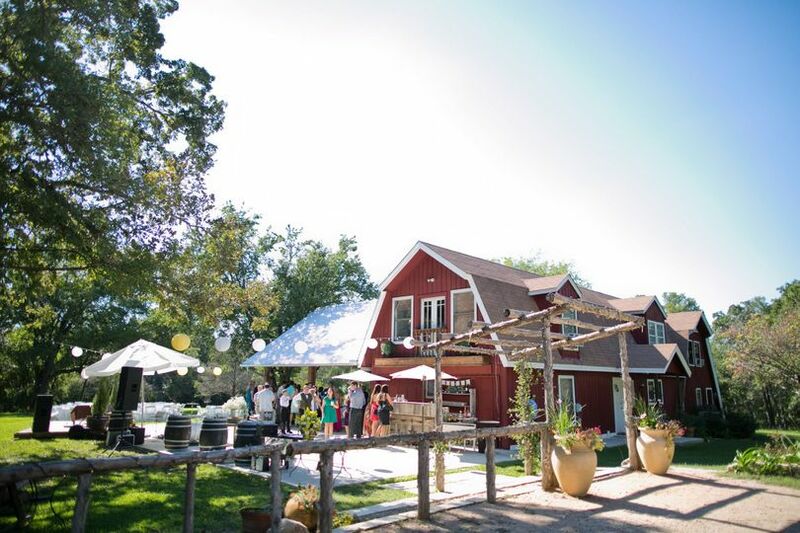 Silvercloud Photo Booth & Silvercloud Mobile Bar is a photo booth and bar rental business in Leander, Texas. 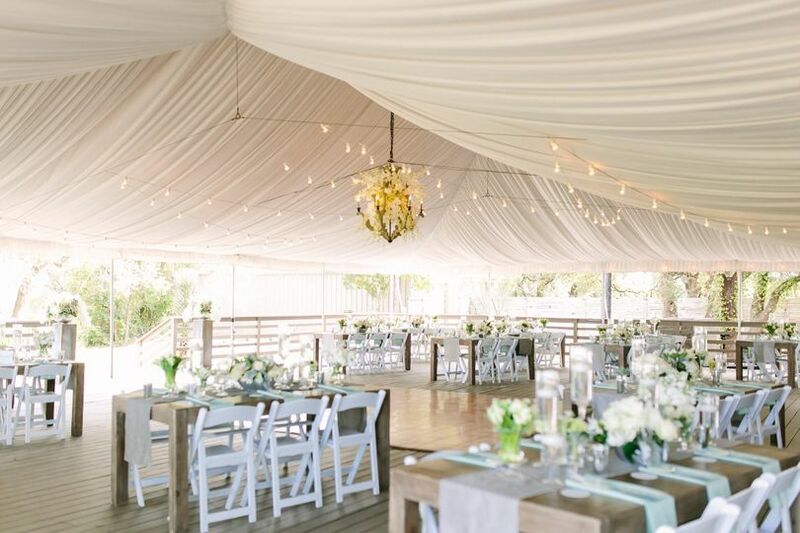 Silvercloud Trailer Events is a national event rental brand that is a party on wheels. 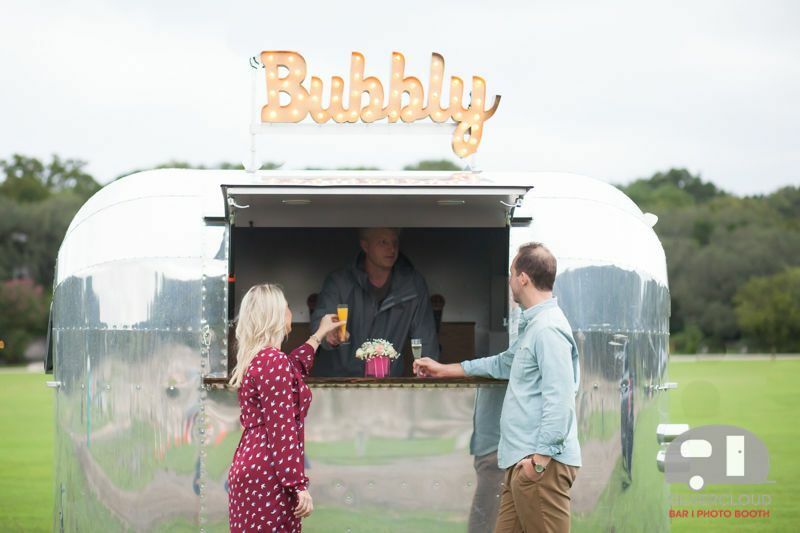 They opened their business in 2011 with their vintage Airstream trailers. 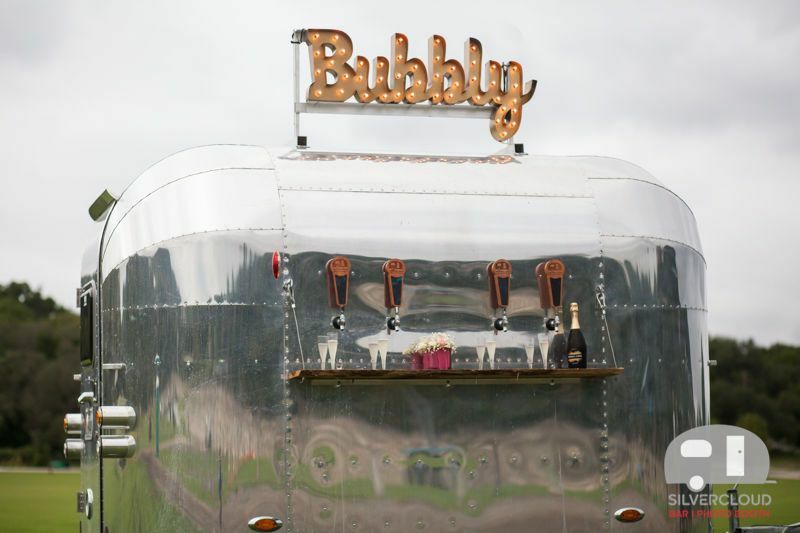 They offer photo booth trailers, airstream bars, champagne trailers and beer trailers. 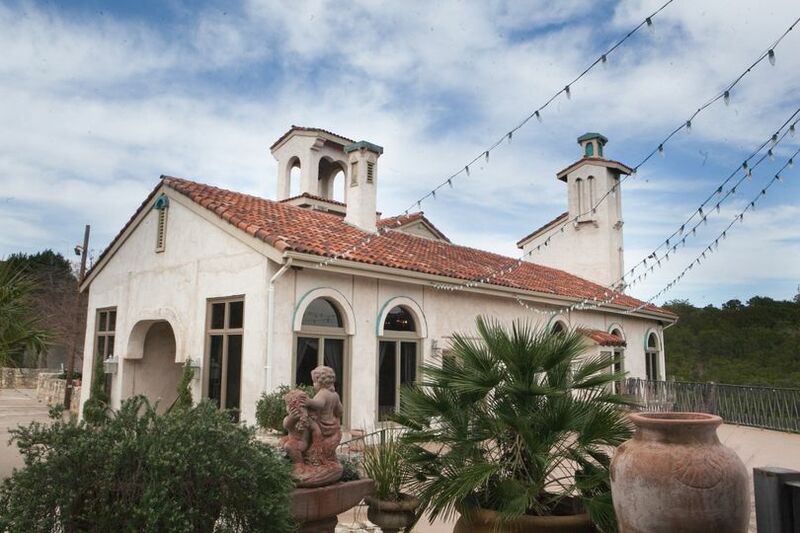 They travel anywhere in the state of Texas including Dallas, Houston, San Marcos, College Station, Georgetown, Marble Falls, and beyond. 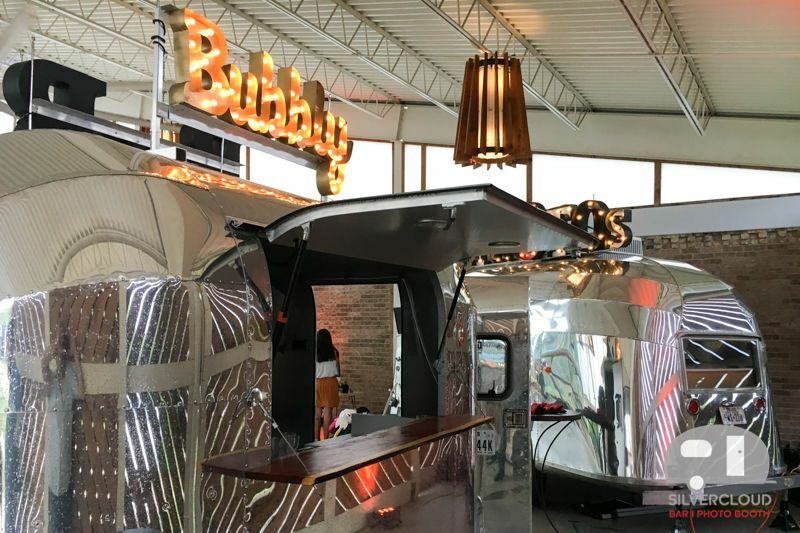 Their silver trailers are vintage but include the latest cameras and printers in the photo booth trailers and restaurant quality wet bars, ice storage, beer taps, prep areas and shelving in their beer trailers. All their trailers are air-conditioned for comfort. Their Airstream trailers fit outdoors at all venues and are allowed indoors in convention centers and many other venues. 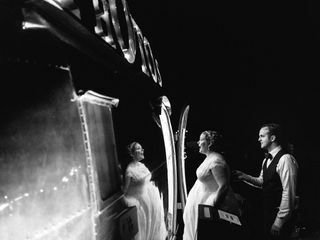 Their trailers bring a unique vibe and entertainment to weddings and events. 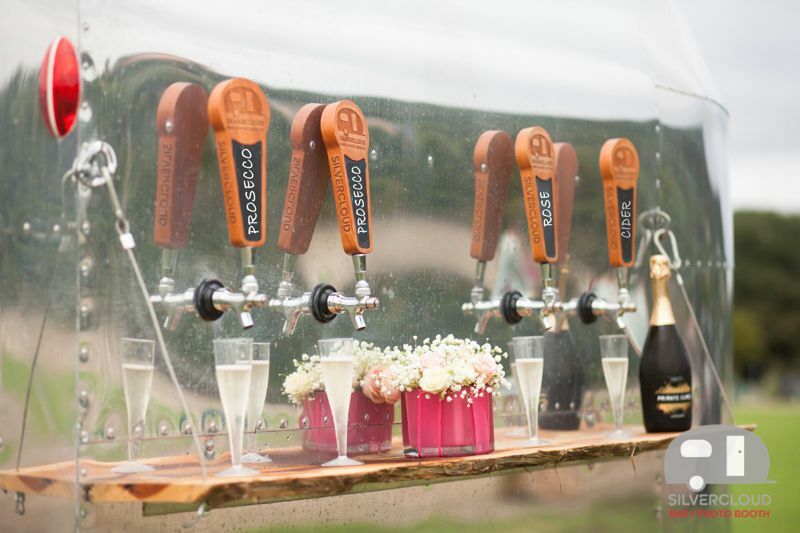 Their beer trailer and champagne trailer services include delivery, setup, plastic cups, ice, and C02. 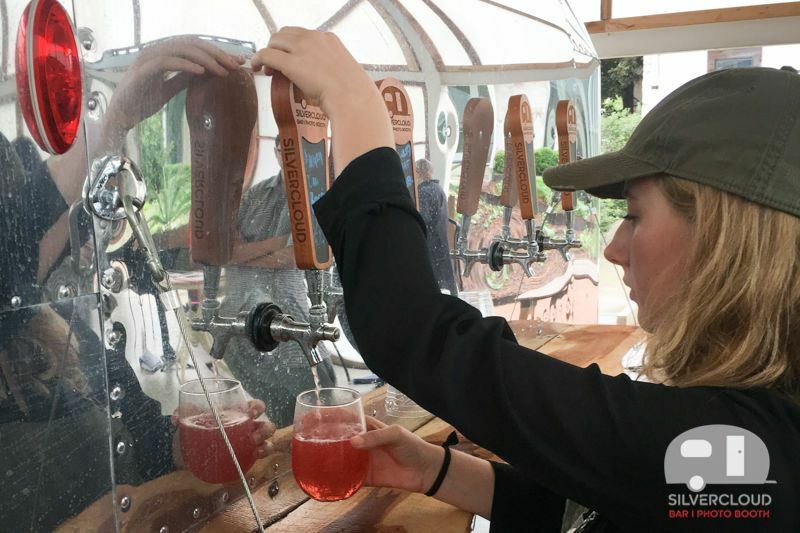 You can provide your own kegs or they can source the beer and handle every detail for you. 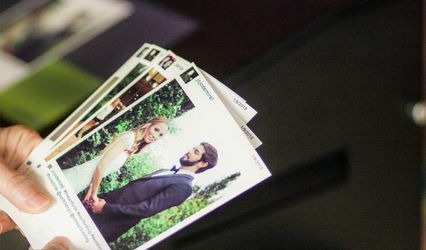 Their photo booth trailer includes unlimited prints, social media integration, props, on site attendant, and a photo album. 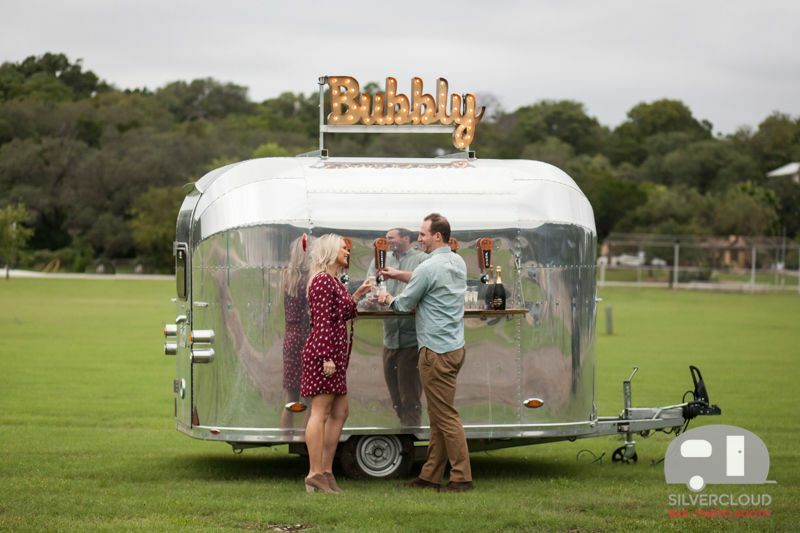 The other side of the trailer has a serving window for serving wine, sparkling water and more. 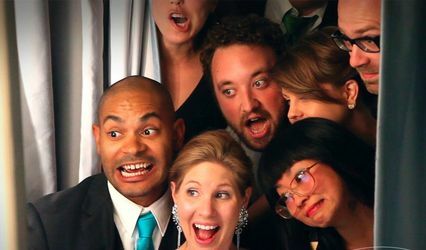 Silvercloud is one of the most unique photo booth&apos;s we&apos;ve ever had out here at Stonehouse Villa. 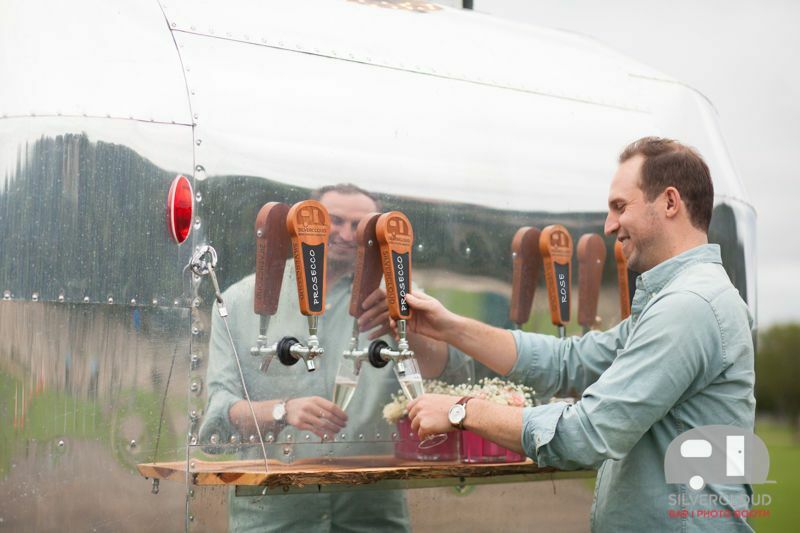 The airstream is that cool Austin touch that makes all of your out of town guests wish they lived here. 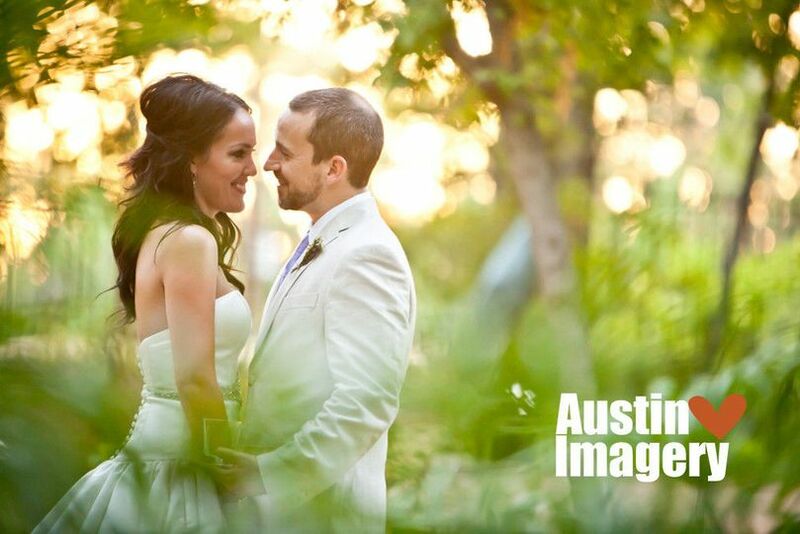 We love the Austin mural on the side for an additional photo op for your guests too. 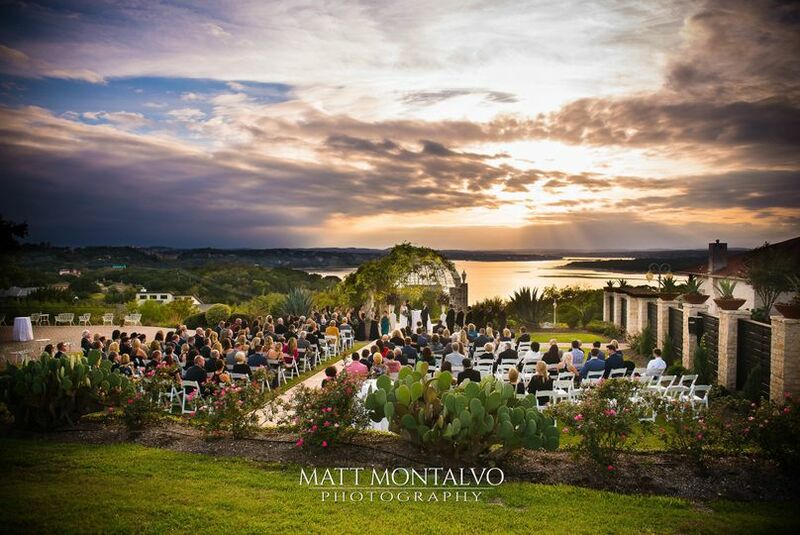 Having them park in the lawn with the fields in the background just make an out of this world experience! 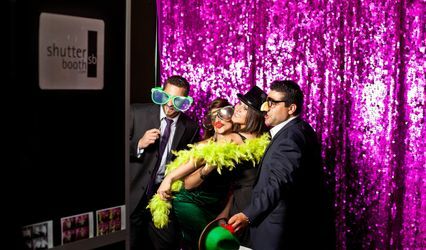 My wedding planning company worked with Silvercloud Photo Booth. 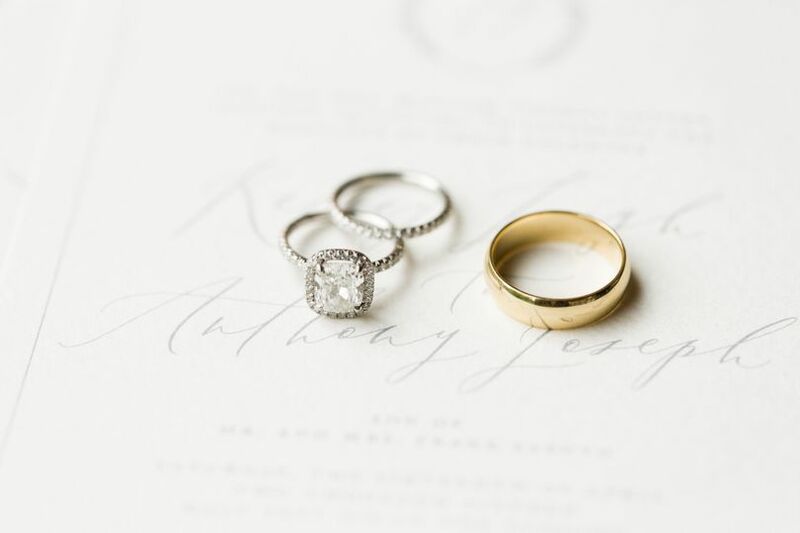 They are an All-Star company that you don&apos;t want to miss out booking. 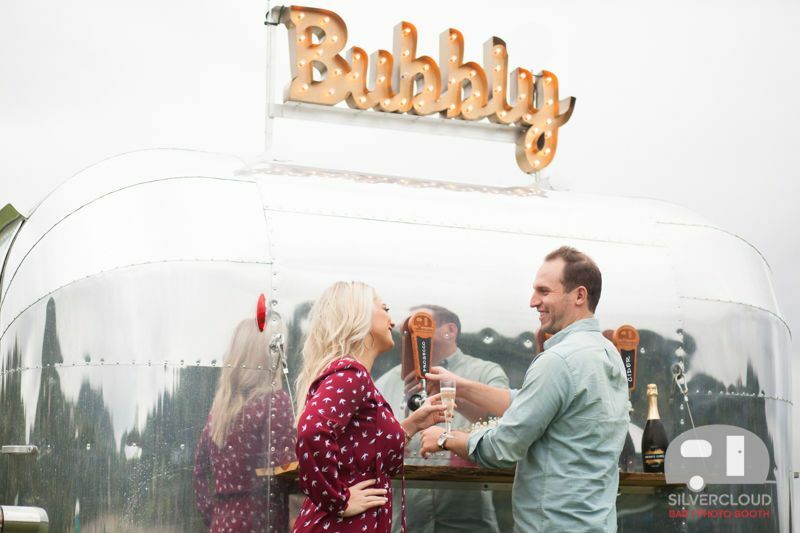 Not only do they offer the unforgettable airstream photo booth that is memorable and fun for your guests, but they have a variety of other top notch services to check out. 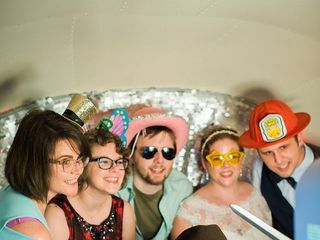 After working with these guys, they have quickly become one of my go-to vendors in the Austin area for a photo booth. 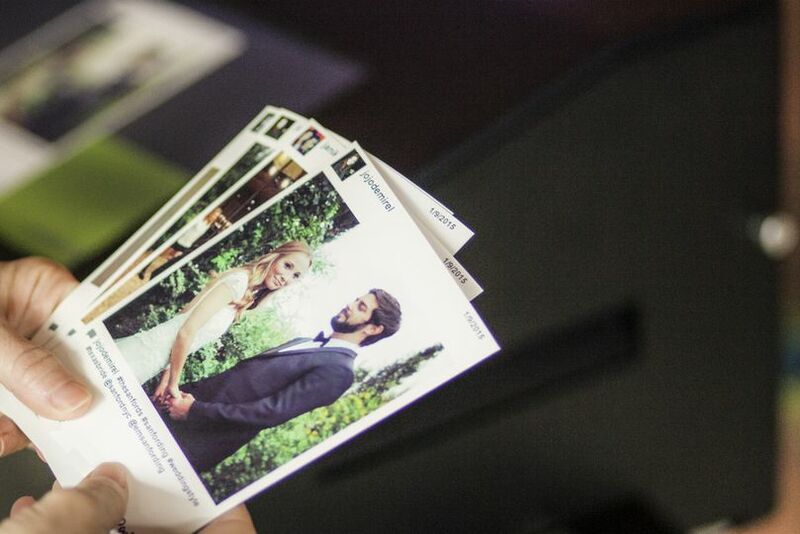 By far the coolest way to have a photo booth at your event. The airstream is in mint condition and Chris was super great to work with. The quality of the photos, the marquee sign, the backdrop and props....just pure awesome!